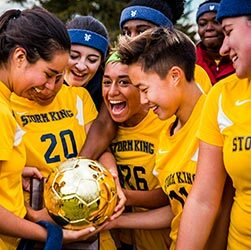 "Through all its 150 years on the Mountain, The Storm King School has been a place focused on helping students prepare for college and meaningful lives. To commemorate our legacy, I encourage you to obtain a copy of this distinctive sesquicentennial volume, where we explore the first century and a half of the School’s life and mission, capturing our unique and rich history as a vector toward an even more inspiring future." "A true masterpiece. A complete history of the School beautifully narrated with spectacular archival and modern photography sprinkled throughout the book. 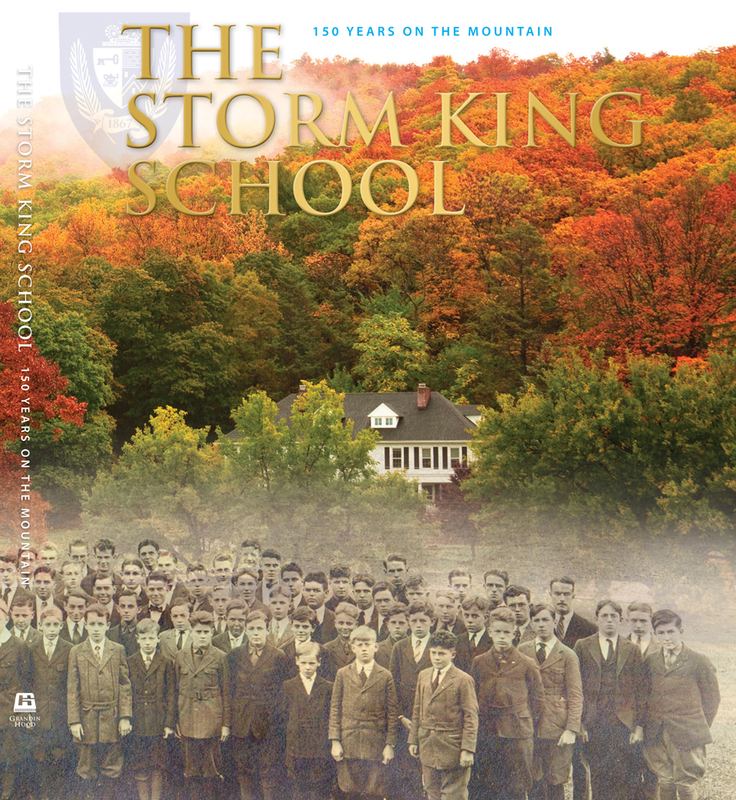 A must-have for anyone who has ever been associated with The Storm King School." "I received the SKS 150 Years Book and it is lovely. It's on my coffee table where I will enjoy it." "Received the book today. Glad I ordered it. Looks great and packed with amazing photography of our school along with an A-Z history." 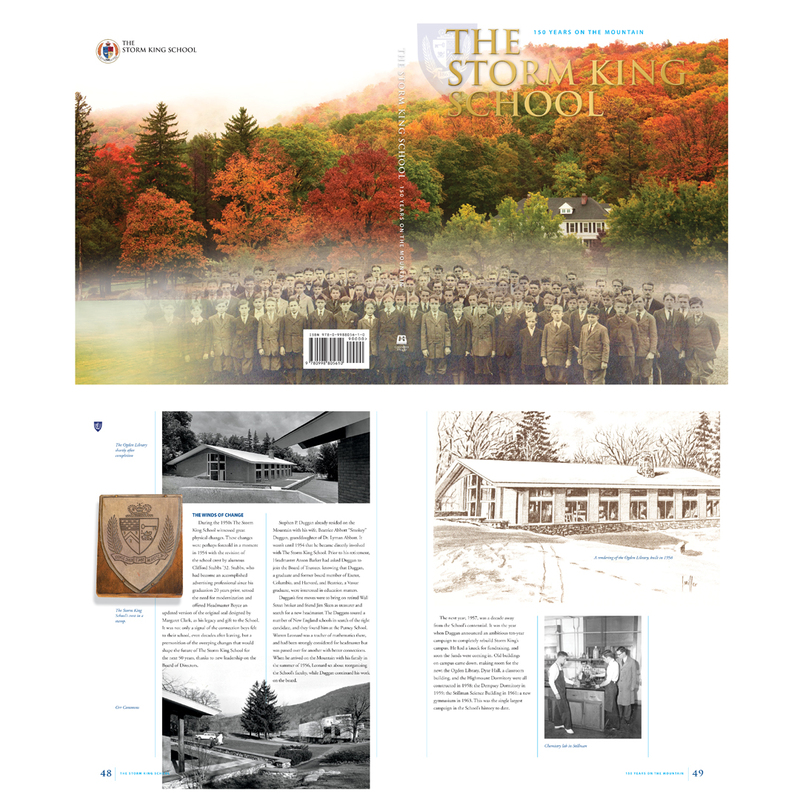 "As an SKS parent and the daughter of an alumnus, this book has a very special meaning. Its high quality, stunning imagery and thoughtful attention to detail make it a fitting showcase. For me, it is a concrete and lasting tribute to this School’s great legacy of which my father was part and my son will carry on into the future."